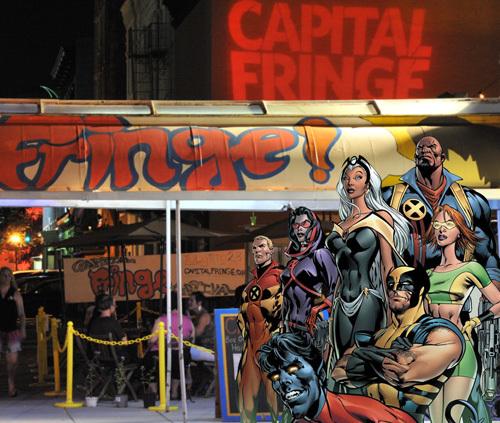 As it has every year since 2010, overseeing the Washington City Paper‘s coverage of the Capital Fringe Festival here in DC claimed most of my July. Here’s my wrap-up of the festival from this week’s WCP. 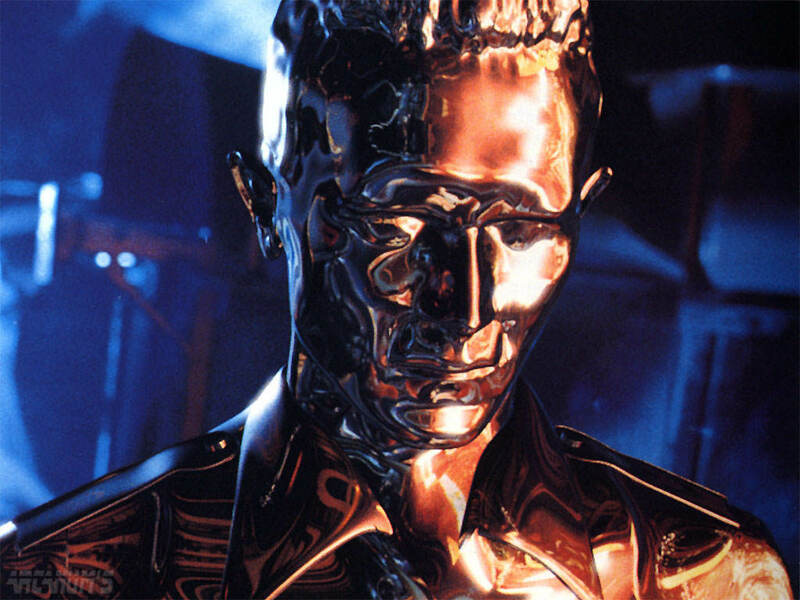 The “mimetic pollyalloy” T-1000 in its transitional state. My essay about the movie’s villain that ran on The Dissolve last week originally had a rambling 500-word introduction. My editor, Keith Phipps, was right to cut it. If a giant, irradiated lizard can be the star of a long-running franchise, why not a flesh-eating virus? 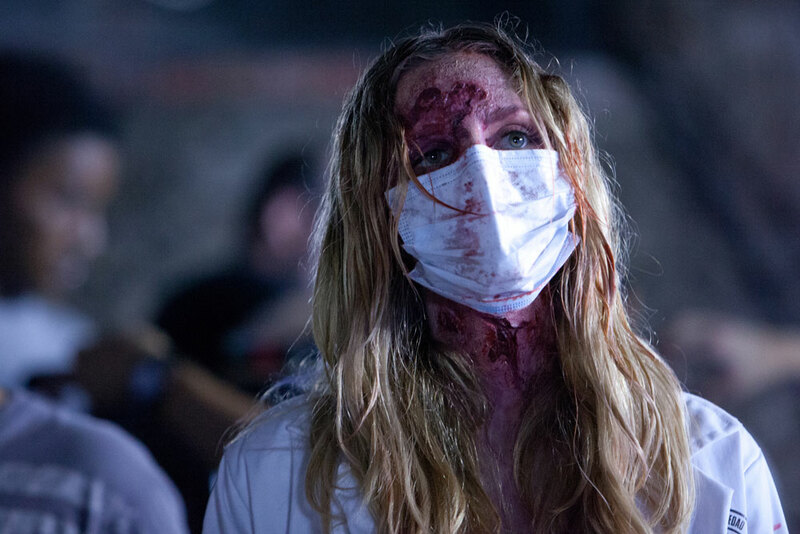 Many reasons, actually.I still haven’t managed to see Boyhood or Dawn of the Planet of the Apes, but I reviewed Cabin Fever: Patient Zero for The Dissolve. Psychiatric Help $0.05: Lucy, reviewed. My NPR review of Luc Besson’s wiggedy-wack but truly, madly, deeply watchable Lucy. You Can Castle-Keep It: Ironclad: Battle for Blood, reviewed. Look, I’m not sorry for likening Predator to The Seven Samurai in my Dissolve review of Ironclad: Battle for Blood. And compared to this thing, Predator may as well be The Seven Samurai. And this episode of The FringeCasting Couch was recorded last Tuesday afternoon, during a brief interval between a depressing visit to my doctor’s office and the two fitness classes I had to teach that evening; one boxing and one boot camp. This were necessarily verbal-instruction-only editions of said classes for me; doctor’s orders. Nothing feels worse. Anyway, I’m a big fan of Live Action Theatre. Their show in the 2013 Capital Fringe Festival, The Continuing Adventures of John Blade, Super Spy, was my favorite last year. I liked their new one, The Tournament, so much that I’m leaving to see it for a second time right now. Here’s the original Fringeworthy post. I had them on the podcast last year, too.